Who has won the Australian Indie Book of the Year? The Indies are considered the forerunners of all major Australian book awards. Since the Awards inception in 2008, the Indies have a well-deserved reputation for picking the best of the best in Australian writing. Past Book of the Year winners have gone on to win other major literary awards. So who has won this year's award? 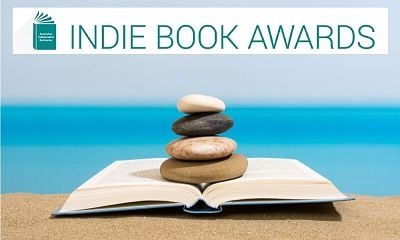 Without further ado, here are the Category Winners of the 2019 Indie Book Awards! This book is a Good Reading favoutite rated 5 stars!